Summer BBQs will be cooking every Thursday evening through July from 6pm on the Terrace at Muckrach Country House Hotel. Enjoy al fresco dining with choices from the BBQ menu and a chilled glass of white. 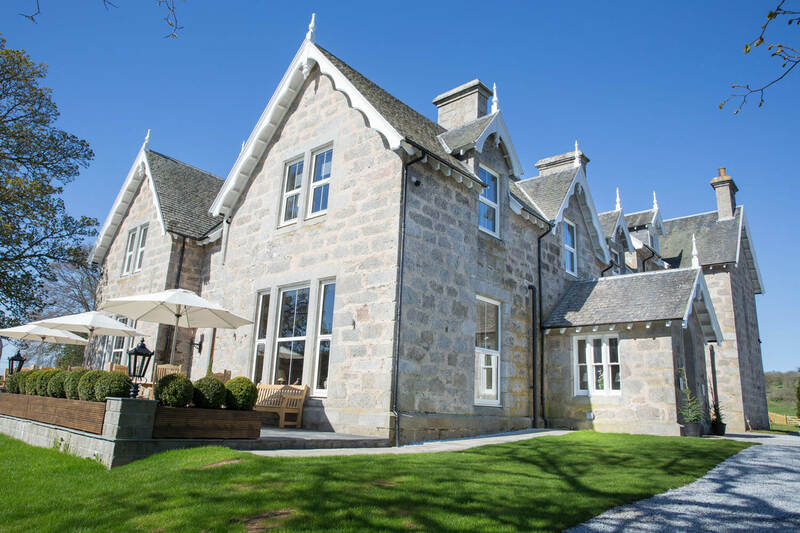 Imagine yourself on the Terrace at Muckrach; the parasol is up, you are sat with great friends and family, looking at views of the Cromdale hills, with the warm air surrounding you, whilst sipping on cocktails awaiting your Wester Ross Fillet of Salmon main course. Summer has arrived. Please note : The Summer BBQ is subject to the weather and supply of BBQ produce.